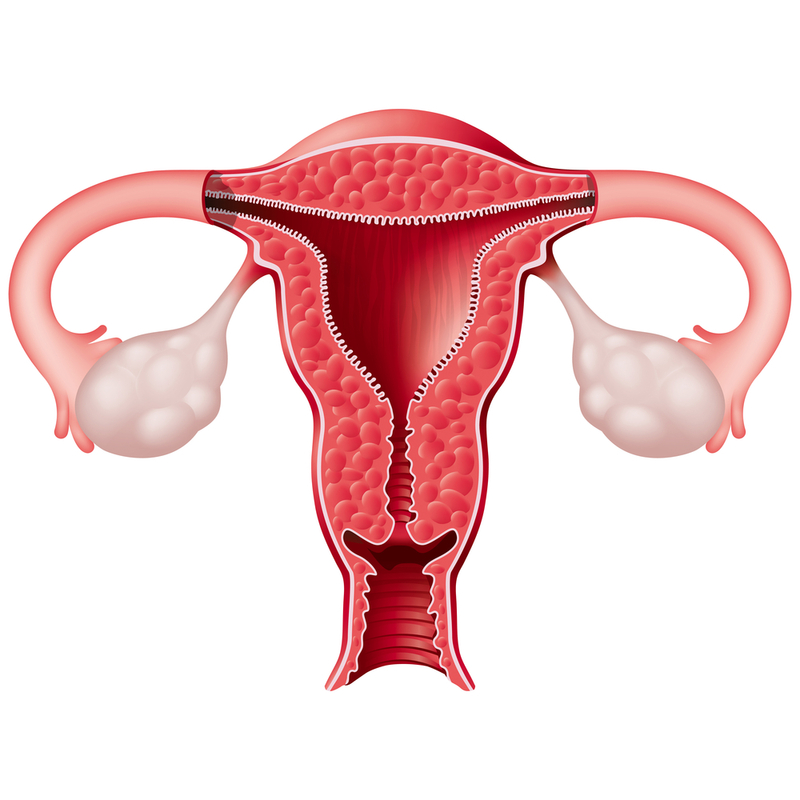 Uterine Transplantation: Is it really happening? The research into uterus transplantation (UTn) reached a cresendo during the past 12 months as three human attempts were performed worldwide. In August 2011, a team in Turkey (Professor O Ozkan) performed the second human UTn in history, on a 21 year old recipient with congenital uterovaginal agenesis. This is the longest-lived transplanted human uterus to date, which subsequently achieved menstrual cycles (12 in total). Subsequently, two mother-to-daughter human transplants were perfromed by Prfoessor M Brannstrom in Sweden. It is worth emphasising that actual success will be the delivery of a single healthy fetus from the transplanted uteri. To date, the teams working on bringing UTn closer to the human setting are represented by a multi-national group of five research teams (two American, one British, one Swedish and one Turkish). In view of what has occurred in the past 12 months with regards to human UTn attempts, presented here are a set of parameters that must be considered in order for UTn to become an acceptable procedure in the human setting. UTn has been proposed as a potential solution to absolute uterine factor infertility (AUFI). Causes of AUFI include congenital (absence or malformation) or acquired uterine factors (e.g. hysterectomy for uncontrollable haemorrhage) rendering a woman ‘unconditionally infertile’. Current estimates are that inUSA, up to 7 million women, age 15-34 years, with AUFI may be appropriate candidates for UTn. UTn was first performed in humans in 2000 on a 26 year old who had her uterus removed as a result of post-partum haemorrhage. As a result of this first human attempt, investigators have responded with a plethora of publications demonstrating successful UTn attempts including pregnancies, in various autogeneic, syngeneic and allogeneic animal models. These pregnancies along with the second human UTn performed in August 2011 means that UTn is now a recognised feasible procedure. Before UTn becomes an accepted procedure, it must satisfy defined criteria for any surgical innovation i.e. research background, field strength, and institutional stability. Equally important, UTn must satisfy accepted bioethical principles (respect for autonomy, beneficence, non-maleficence and justice) and their application: informed consent, appropriate assessment of risk and benefit and fair selection of individuals. Whether seen as innovative surgery or a medical study, eventually the early decisions to proceed in any venue should depend on approval by a duly constituted ethics review committee, the participating institution, the local transplant team and most importantly, the patient to whom the transplant will be offered. Furthermore, we believe that a defined number of transplants should not be exceeded worldwide without a successful term delivery to minimize proceeding in futility using current techniques. Towards this end, a registry should be maintained of all recipients and candidates. Even if UTn were to become relatively common, we believe that the following research areas should be continuously pursued: 1) Additional pregnancies in a variety of large animal/primate models (to search for unanticipated consequences); 2) Continuous assessment of women diagnosed with AUFI regarding UTn; 3) Continuous assessment using “borrowed” psychological tools from transplant centers, adoption agencies and ART centers of potential recipients; and 4) Continuous careful ethical reflection, assessment and approval. Our group will continue to meet annually to address these areas and other special challenges that will arise. These challenges will require extensive resources from mature institutions experienced in innovations. Closing on half a century of experience with pregnancy in solid organ recipients, an abundance of data has accumulated indicating satisfactory maternal and neonatal outcomes. Pregnancy after UTn will be challenging, but cannot be unexpected. As we await news of progress from the afore-mentioned three human UTn cases and of any other human attempts, we believe that UTn has become a matter of ‘when next’ rather than ‘if’. Srdjan Saso qualified from Imperial College, School of Medicine in 2007. He completed basic training in Northwick Park and St. Mary's Hospitals before being appointed to the North West Thames Deanery Obstetrics and Gynaecology programme in 2009. He became a member of the Royal College of Surgeons in March 2011. In October 2010, he deferred his clinical training in order to commence a 3 year PhD programme at Imperial College (Division of Surgery and Cancer, Institute of Reproductive and Developmental Biology, Hammersmith Hospital) under the supervision of Mr Richard Smith, Miss Sadaf Ghaem-Maghami, and Professor David Noakes. His PhD will focus on anatomical, immunological and psychological aspects of uterine transplantation. In addition to his clinical appointments, he held an Honorary Clinical Research Fellowship in the Department of Biosurgery and Surgical Technology at Imperial College under the supervision of Thanos Athanasiou and Lord Ara Darzi. His work focused on the application of statistical methodology to review various aspects of surgical practice. This entry was posted in Diagnosis and treatment, Media stories, New research, News, Other women's health issues. Bookmark the permalink. You rightly point out that any claim of success will require the delivery of a healthy foetus from the transplanted uterus. But is this sufficient? It can only be sufficient if the sole goal is for the transplanted uterus to incubate the foetus. Is this all the recipients want? Do the recipients have expectations around the pregnancy experience itself? If so, then these expectations need to be articulated and their chances of being met addressed. For example, enervation is not part of the uterus transplant procedure. Have the recipients been made aware of what pregnancy in a numb uterus will be like? Furthermore, studies have shown transplant recipients can feel a sense of alienation from the transplanted organ. If this phenomenon occurs, and the recipient feels in some way that the foetus is developing in someone else’s uterus, will it undermine the ‘success’ of the transplant from the recipient’s perspective? My intuition is that potential recipients’ expectations around pregnancy in a transplanted uterus will be complex and will involve much more than the transplanted uterus simply functioning as an incubator. I agree more animal research is needed, particularly as the results so far of research in non-human primates have not been particularly successful. However, animal research tells us nothing about the affective nature of pregnancy in a transplanted uterus. I believe we need a fuller understanding of potential recipients’ expectations so that we are clear on what qualifies as success for these transplants.